Like New!! 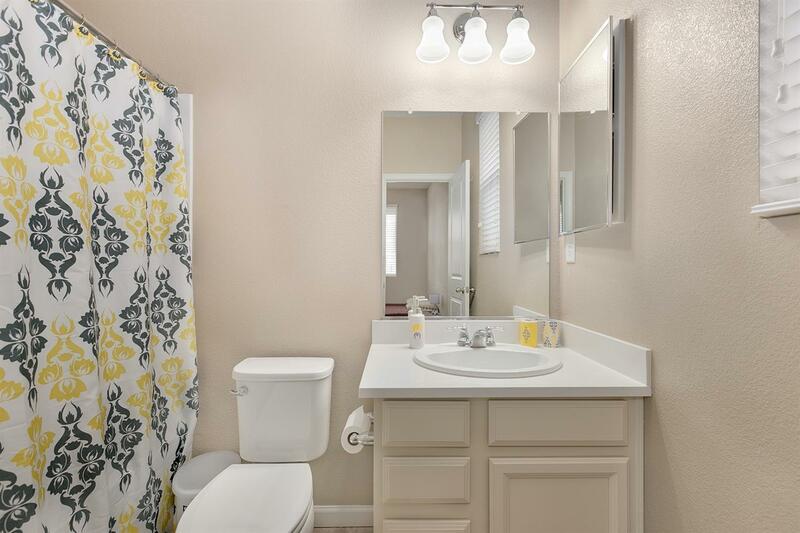 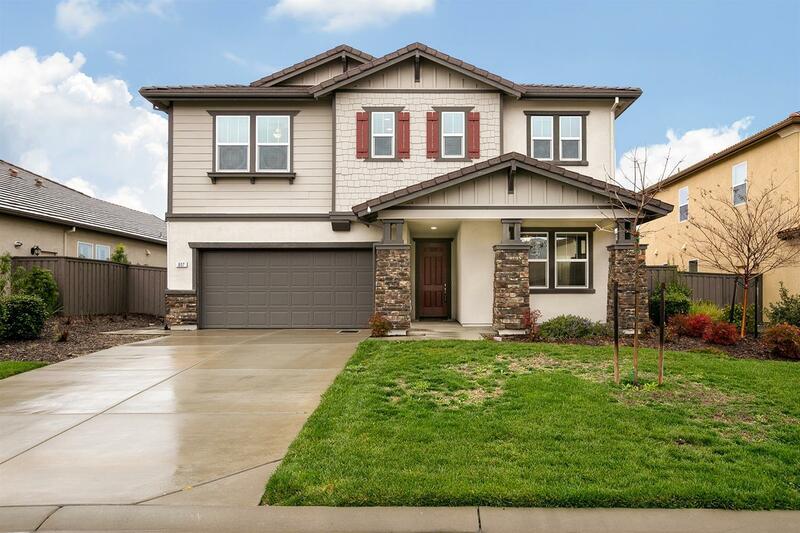 This beautiful 4bd/3ba SOLAR OWNED home in lovely Blackstone Community is move-in ready! 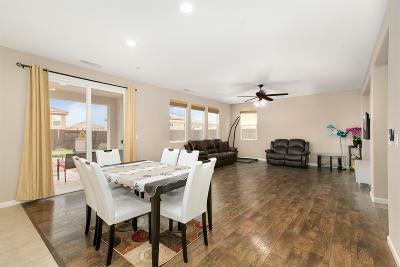 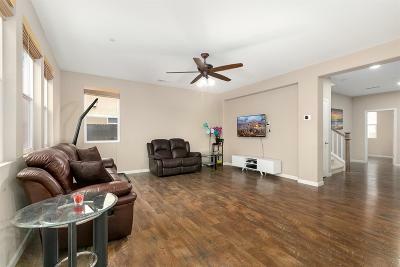 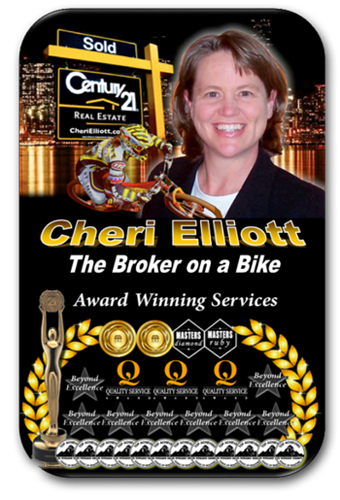  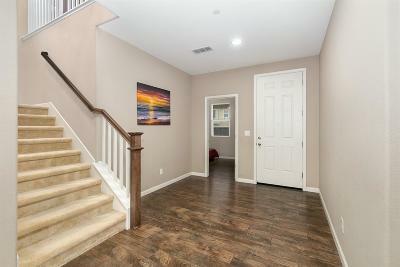 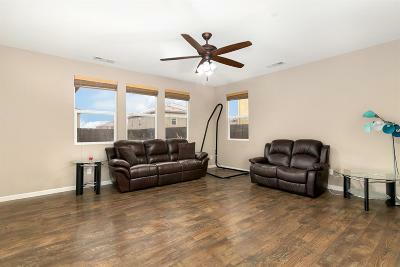 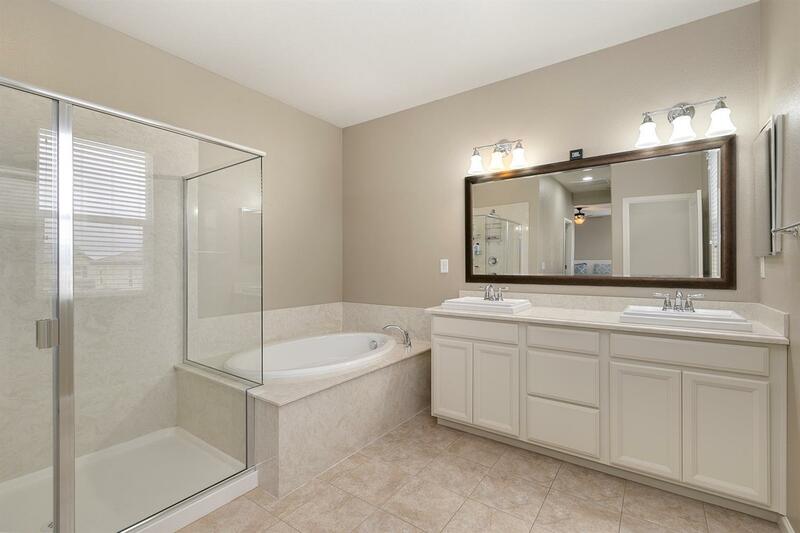 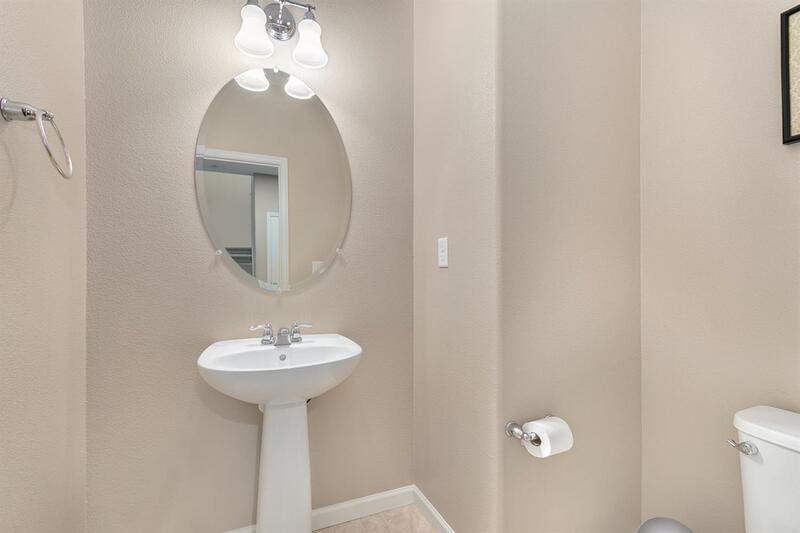 Benefit from the energy efficient features, and high $$ upgrades in this fantastic home. 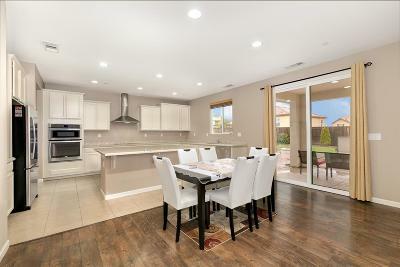 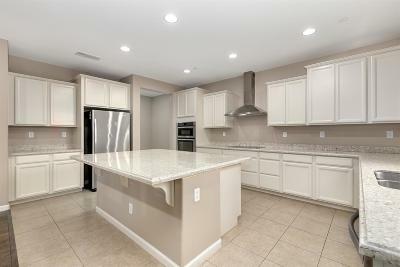 The grand kitchen boasts gorgeous Quartz counter tops, SS appliances, fresh white cabinets, and a huge walk-in pantry. 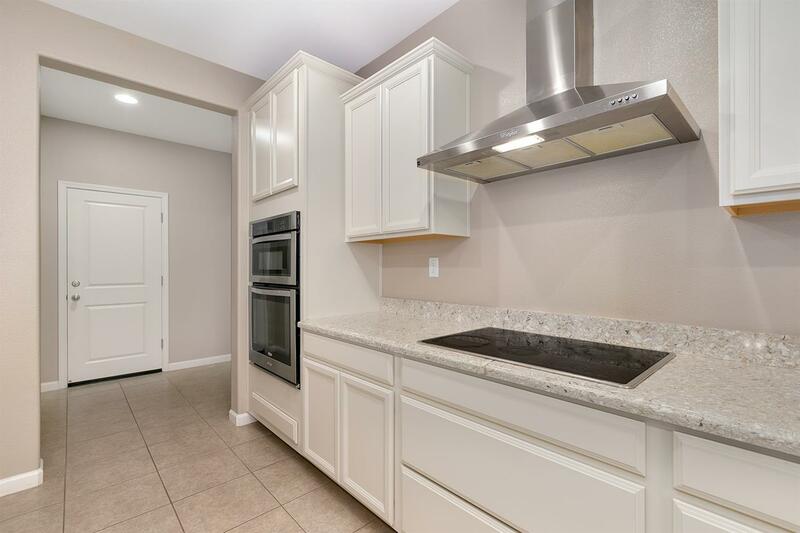 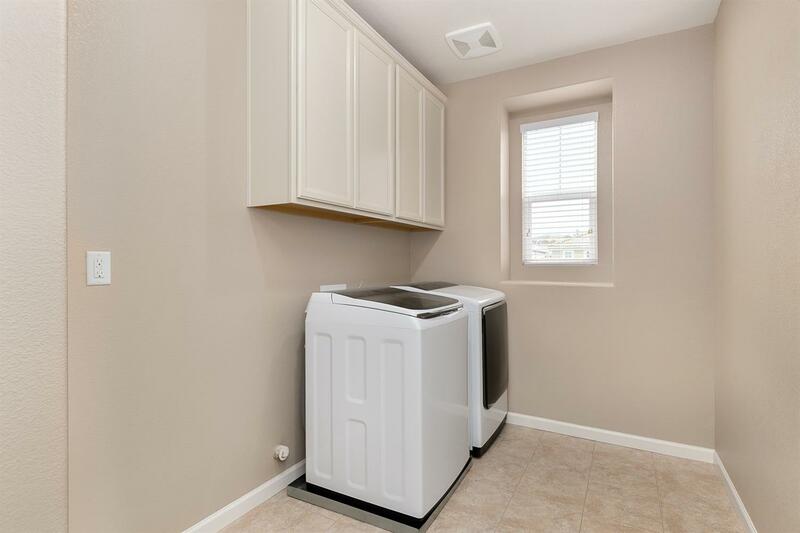 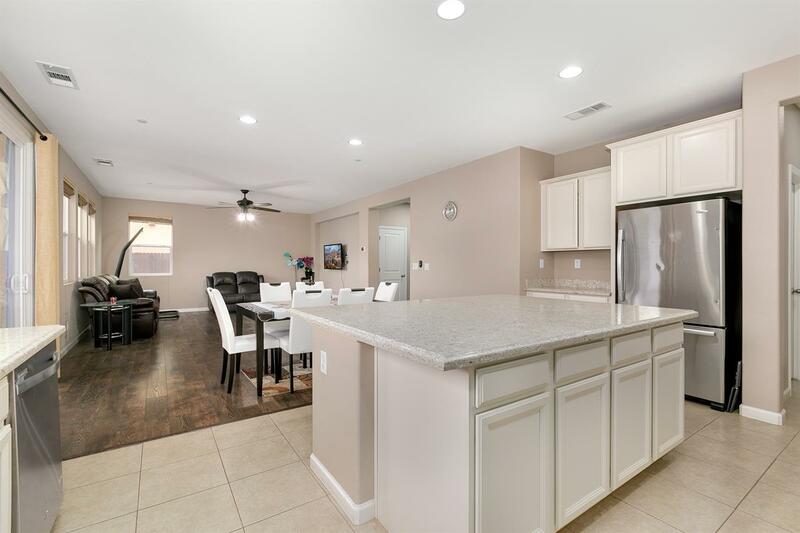 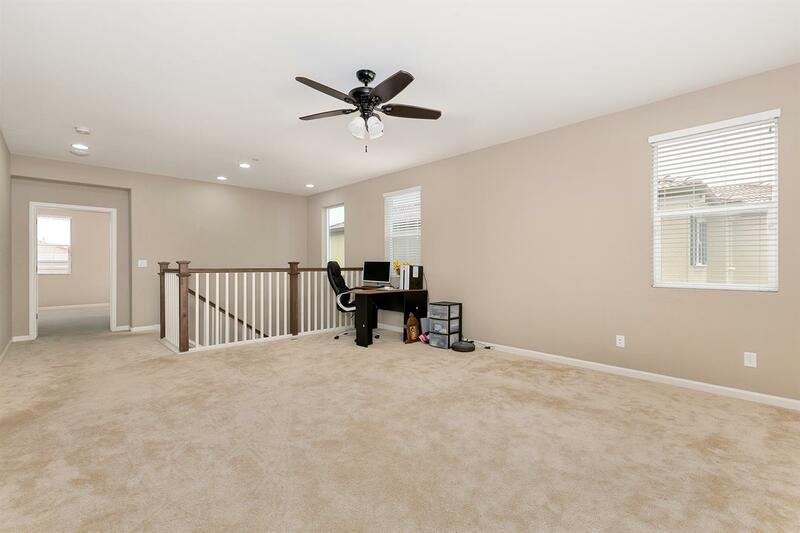 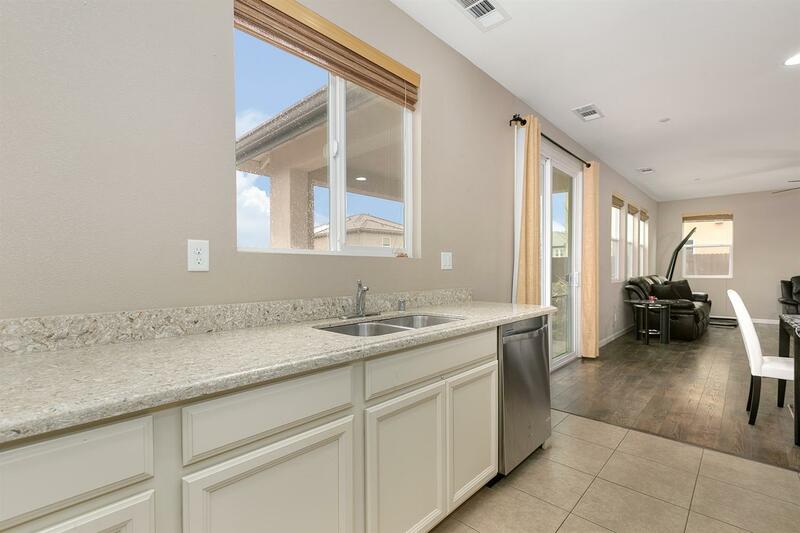 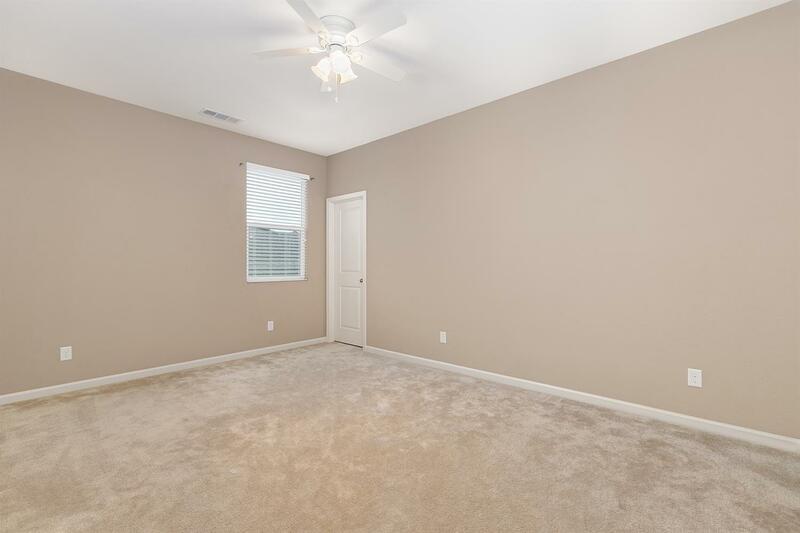 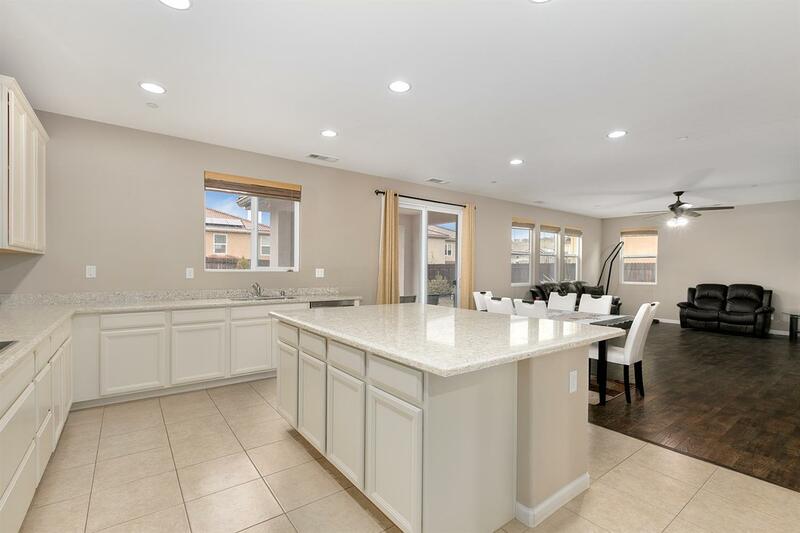 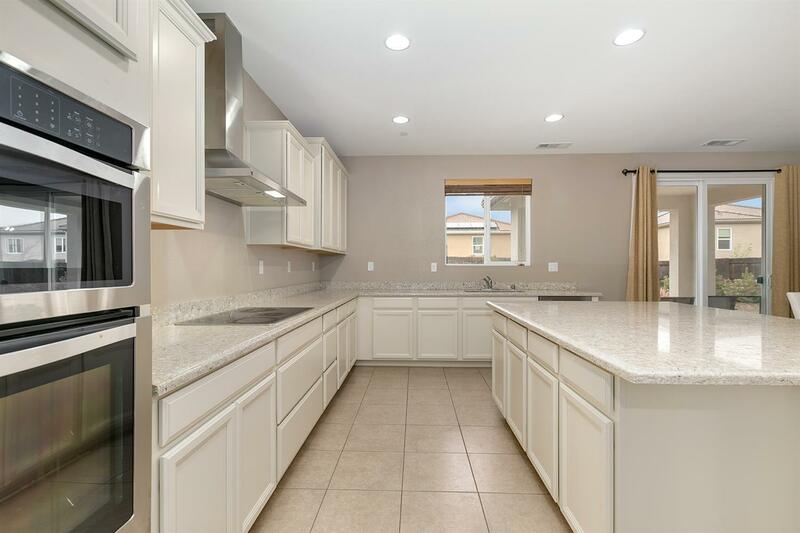 The combined kitchen/family room, has convenient outside access to the beautiful, yet low maintenance backyard.. just in time for outdoor, summertime entertaining with family and friends. 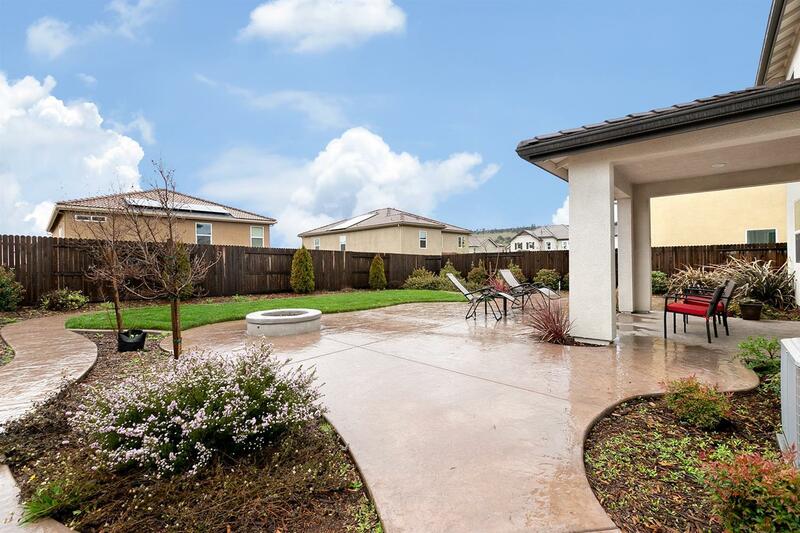 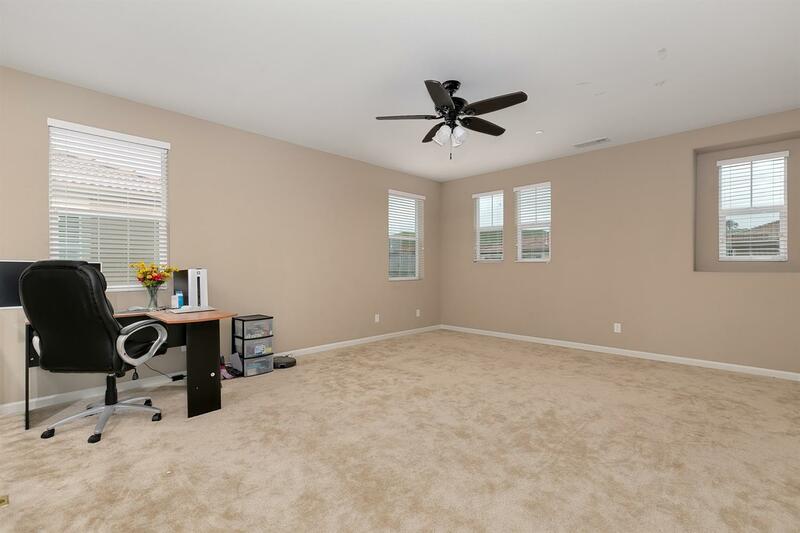 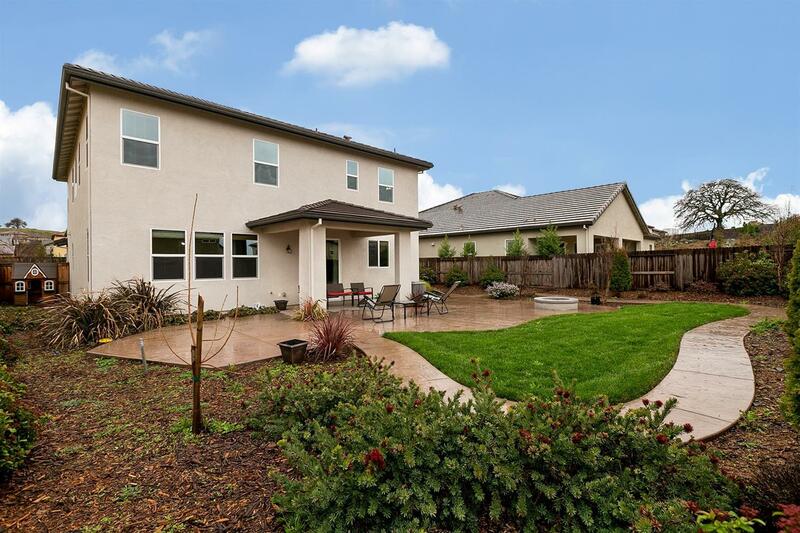 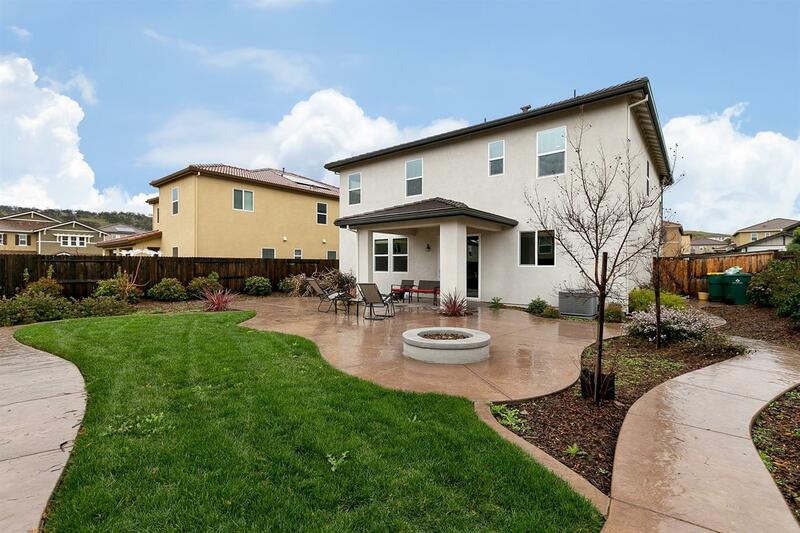 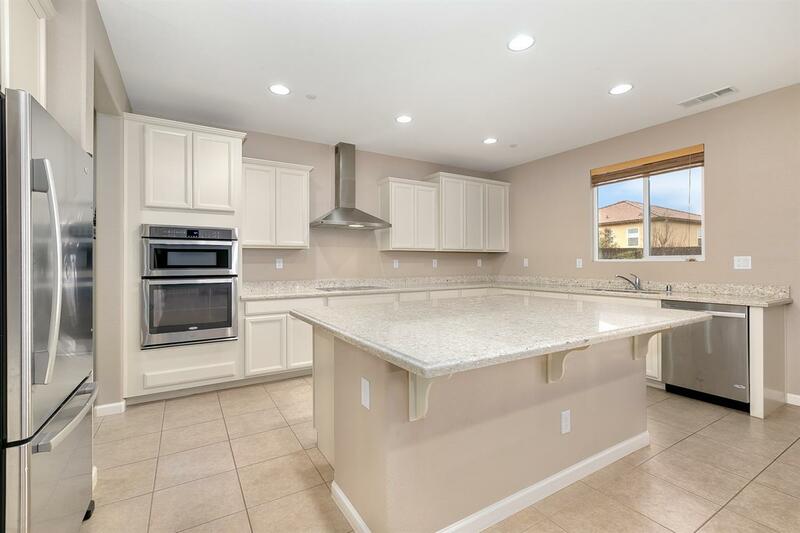 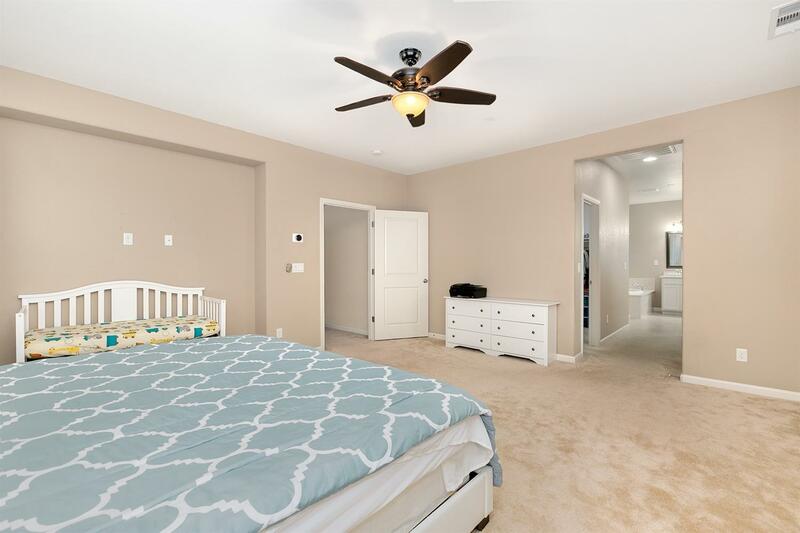 This Solar-owned home, located in a VERY desirable cul-de-sac location is situated in prestigious Blackstone where residents enjoy endless community amenities & beautiful foothill views. 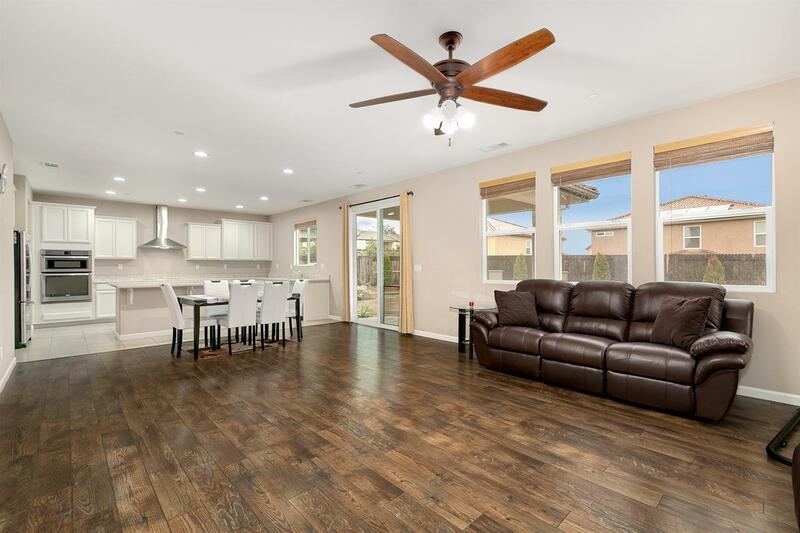 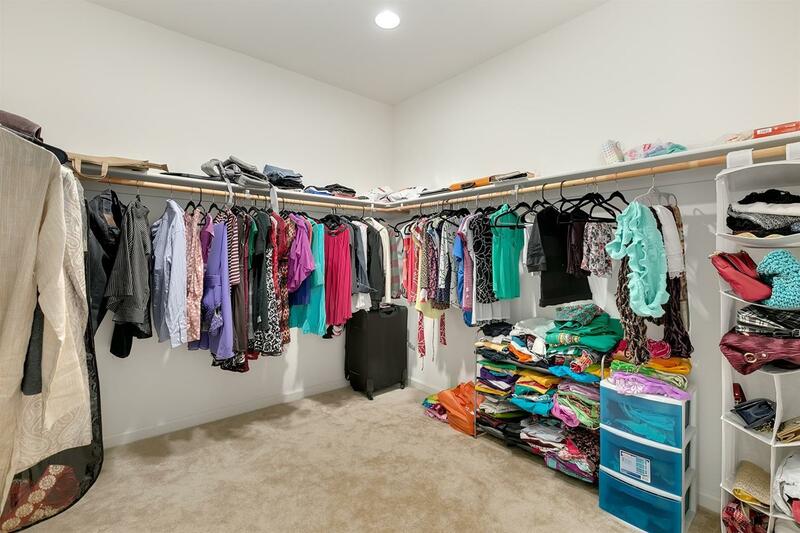 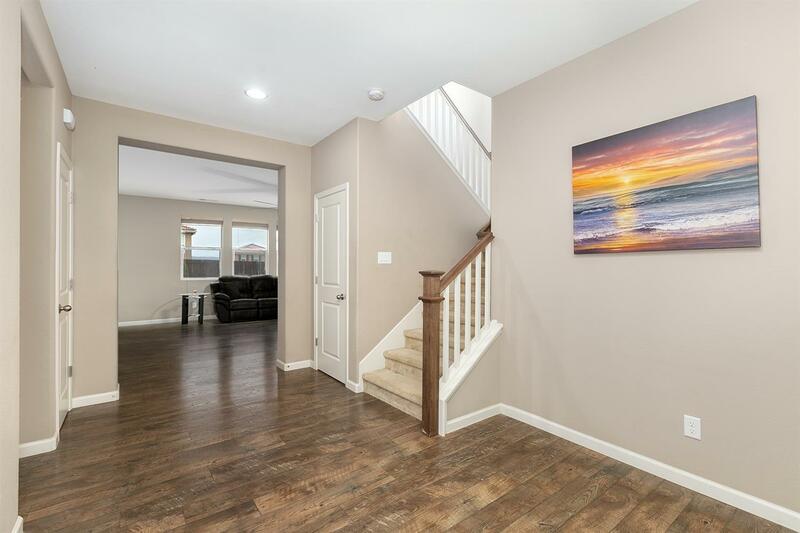 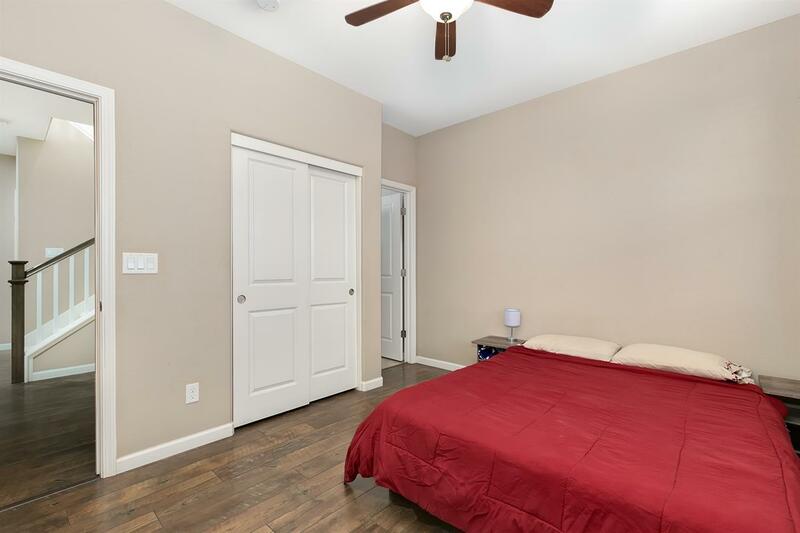 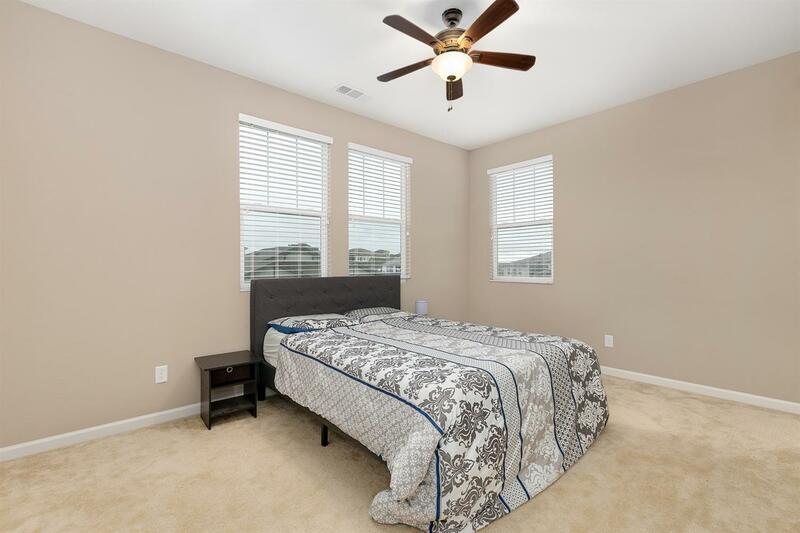 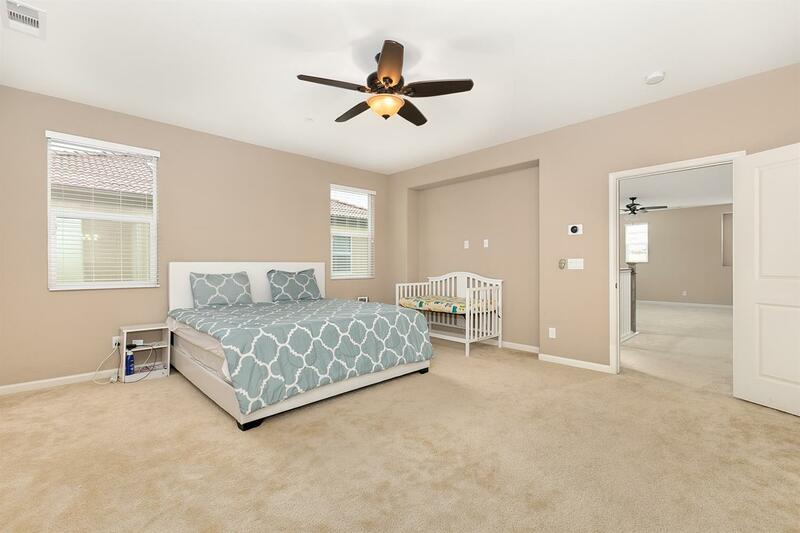 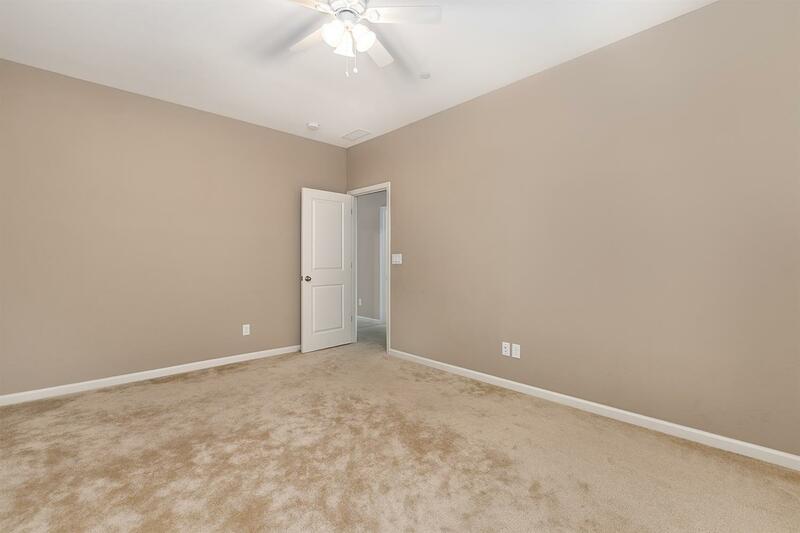 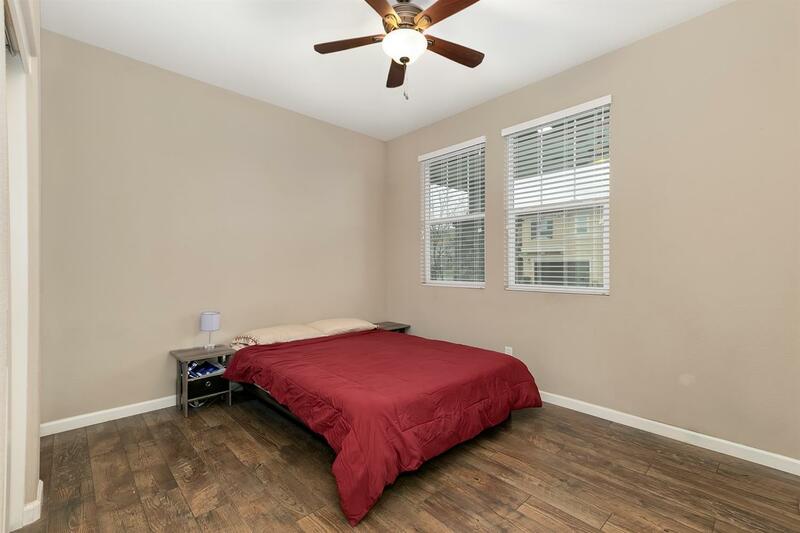 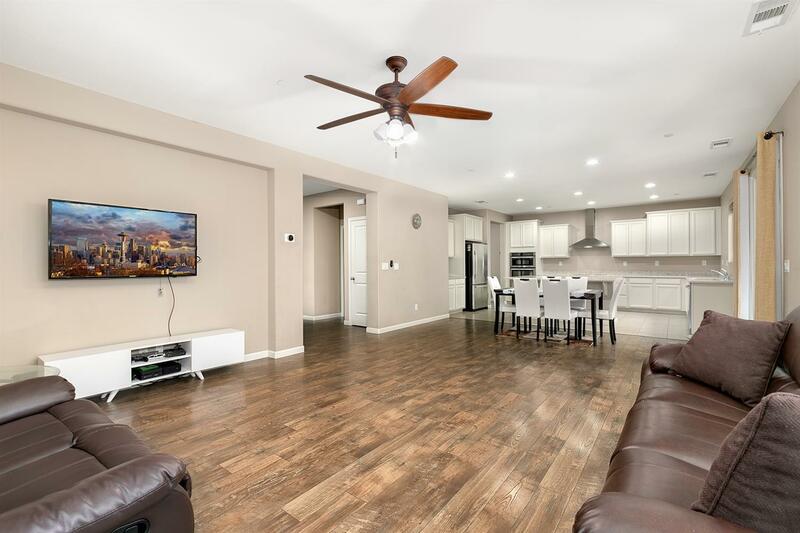 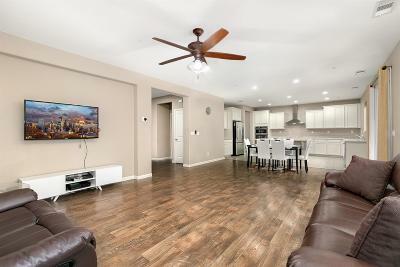 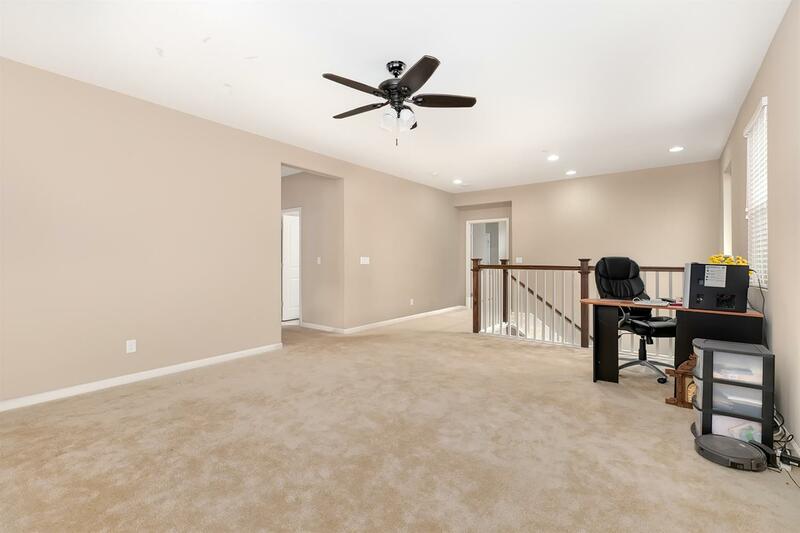 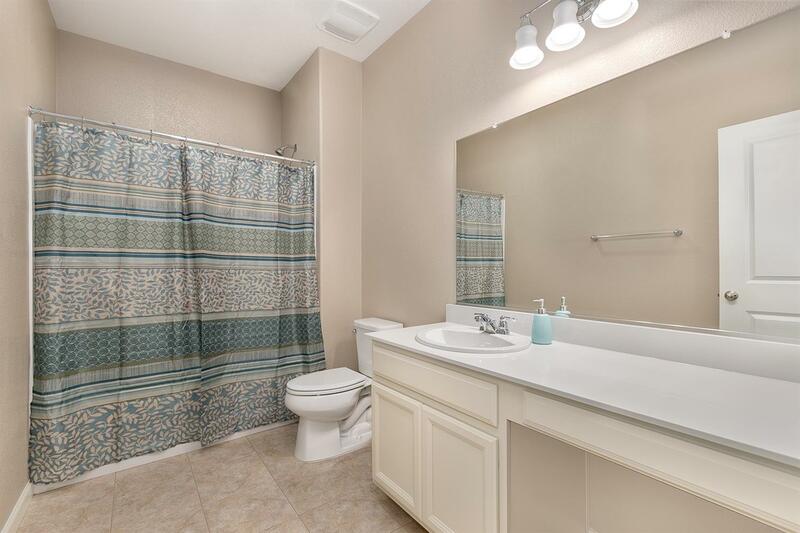 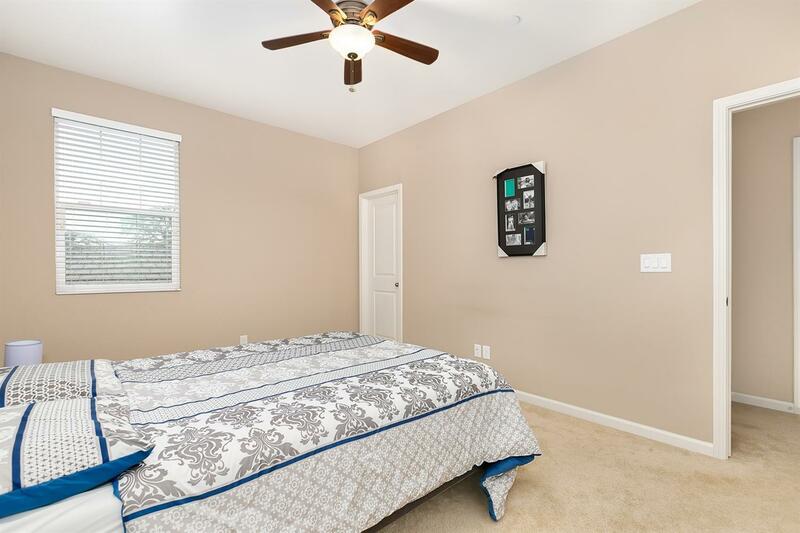 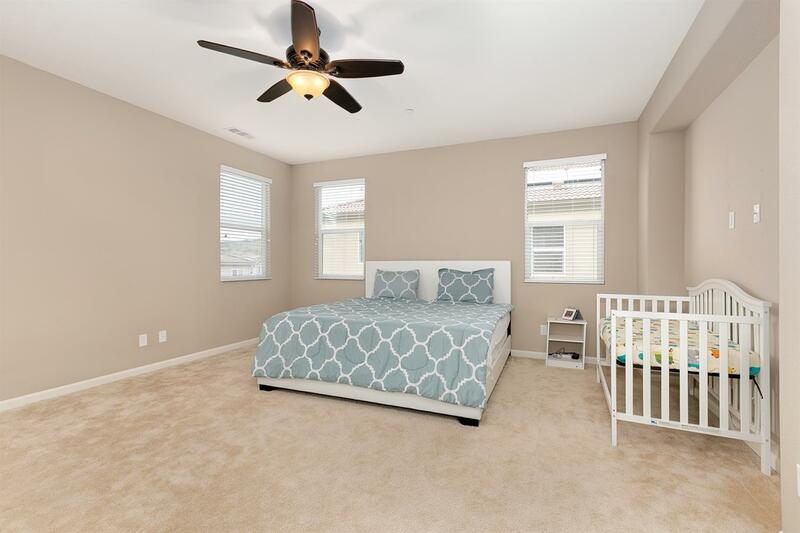 Exceptional floor plan includes downstairs bedroom w/full bath, open family room, chef's kitchen with quartz counter tops perfect for entertaining. 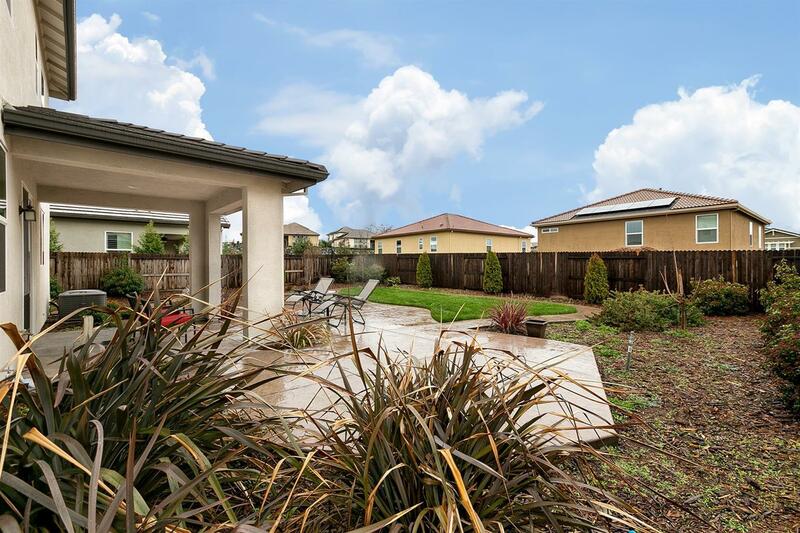 Outdoors, enjoy a professionally landscaped, pool ready backyard!